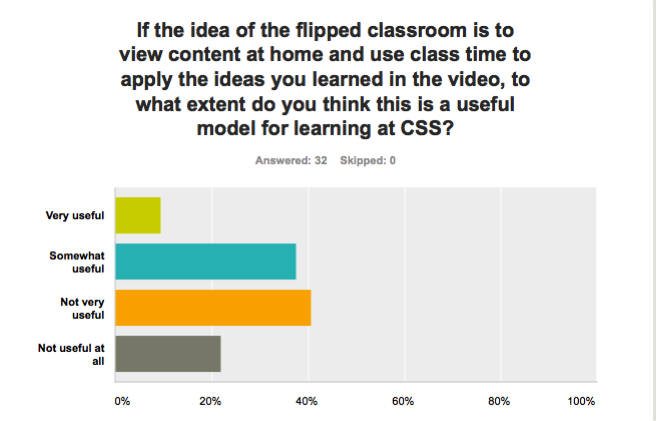 The Potential of the Flipped Classroom: Post Number 3 – CONNECT! I think we should learn things at school – then apply the homework at home. Because no matter what you’re always going to have students that won’t watch it, but I suppose if you are short on time it, might work.